Dr. Hunter graduated from Ross University School of Veterinary Medicine in 1996. She has been practicing small animal medicine for over 20 years and integrative veterinary medicine for over 15 years. She integrates western medicine, herbs, homeopathy, acupuncture, cold laser, and nutrition into each case according to patient needs and owners’ desires. 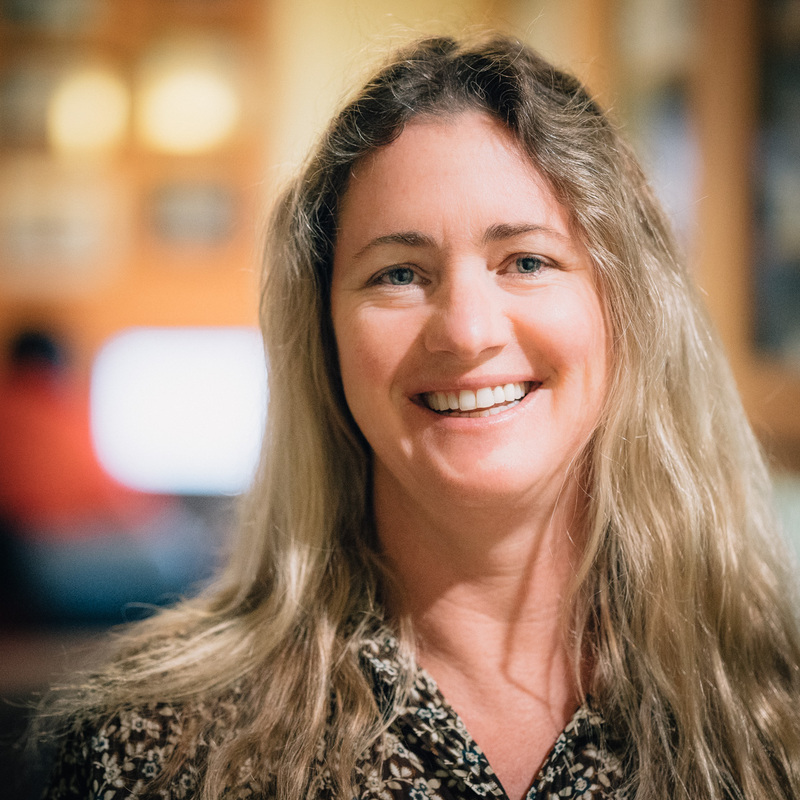 Dr. Hunter grew up in Santa Barbara, California where she spent most of her youth windsurfing, scuba diving, commercial fishing, hiking, and mountain biking. She has traveled extensively and is fluent in German. Dr. Hunter is thrilled to be settling down with her family in Boise where she plans to hike, bike, camp, fish, and generally enjoy all that Boise has to offer.